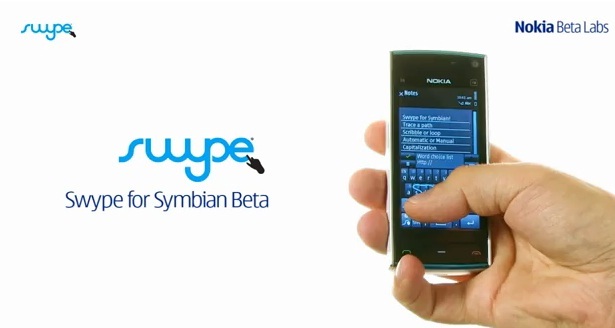 After two months of beta testing the Swype 2.0 that Nokia released in Beta Labs for Symbian users, they’ve finally updated it to 2.1 which brings many new changes and features. The 2.1 version is the last beta version before it graduates and become live in Nokia Store. The long long wait of Swype update is finally over! Today, Beta Labs introduces the latest SWYPE 2.0 for Symbian packing new exclusive features that are firsts in the tech of Swyping. The update ensures you will enjoy fast and easy swyping with the Split-Screen mode and 30+ languages support and more! The beta version of Swype for S60 5th edition devices had been updated. There are big changes on this new beta version. You will see now the Copy and Paste, and Edit layer on menu settings. The team had also improved the app through ditching many bugs on the said app. 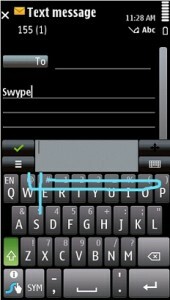 One of the most awaited app was the Swype for Symbian^3 which its official version is currently free to download at Ovi Store with full compatibility to Nokia N8, C7 and C6-01 users. The version is on final state and expect less, or probably, 100% bugs free for a comfortable swyping experience with wide languages support.